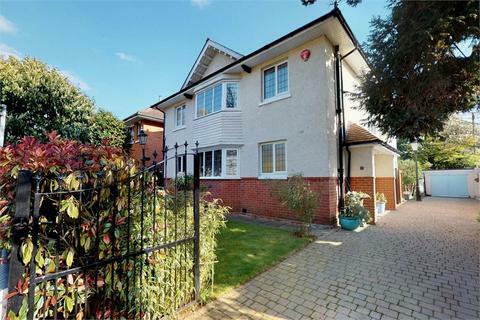 A superbly presented TWO BEDROOM, two bathroom first floor CHARACTER APARTMENT situated within the highly SOUGHT AFTER TALBOT WOODS. 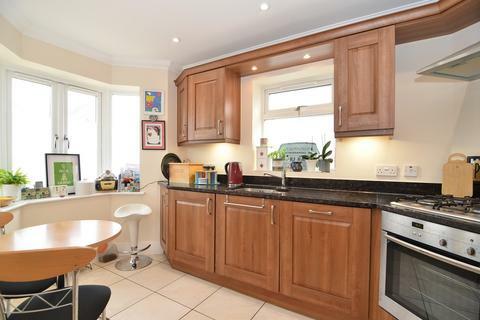 The property benefits from a modern fitted KITCHEN, allocated PARKING and is offered for sale with NO FORWARD CHAIN. 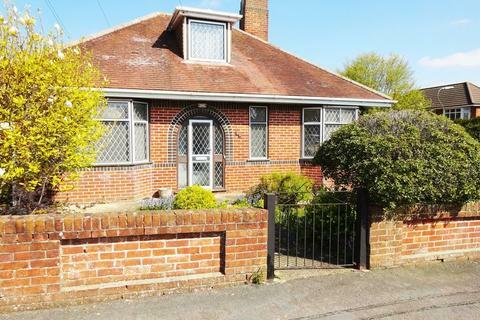 Marketed by Hearnes Estate Agents - Bournemouth, Sales. 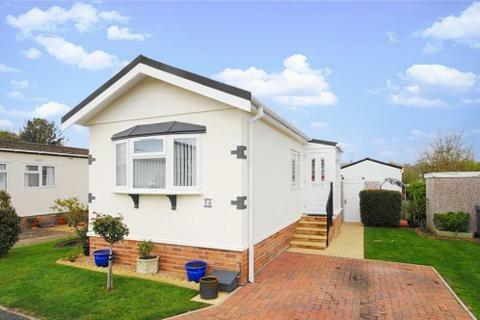 A Modern Style 2 Double Bedroom Detached Bungalow located in a Cul de Sac setting in the sought after Northbourne area. Marketed by Blackstone Estate Agents - Kinson. 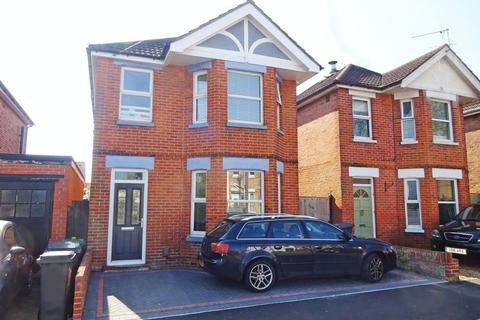 Marketed by Powis Real Estate Agents - Boscombe East. 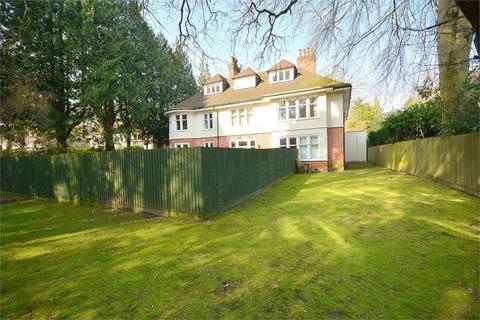 First floor apartment with private entrance and separate garden available now! 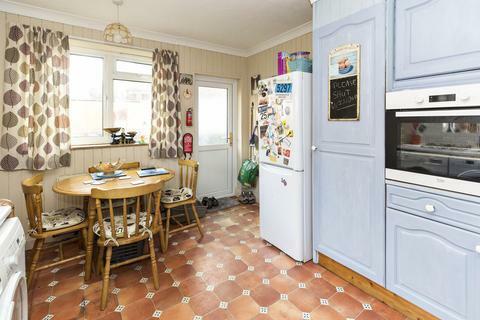 Spacious, very well presented and rooms are light and airy.Call Clarkes to view[use Contact Agent Button]. 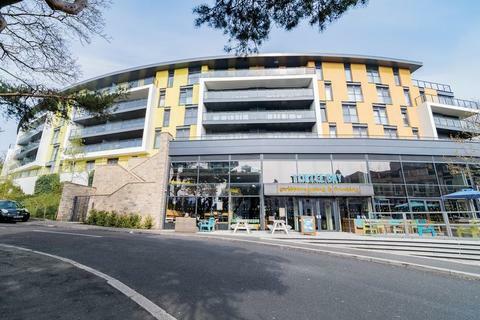 A superb two bedroom second floor apartment set in a modern purpose built development just a few hundred yards from local clifftops offered for sale with no onward chain. 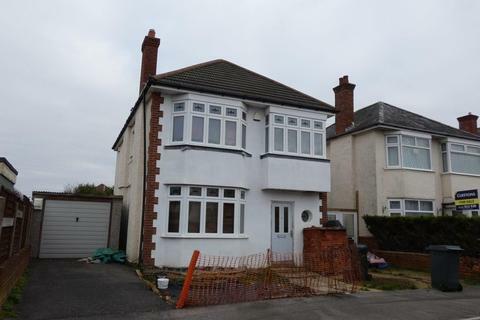 Marketed by Slades Estate Agents - Southbourne Sales. 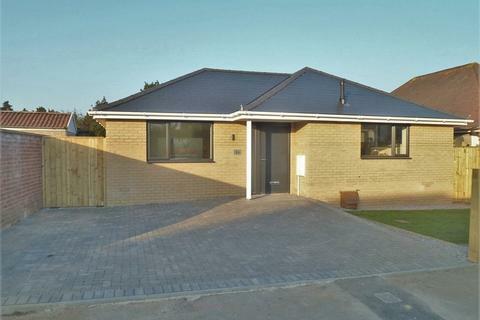 A Brand New 2 Bedroom Detached Bungalow with Gardens and Parking Situated in this Convenient Cul De Sac Location. Marketed by Knights - Bournemouth. 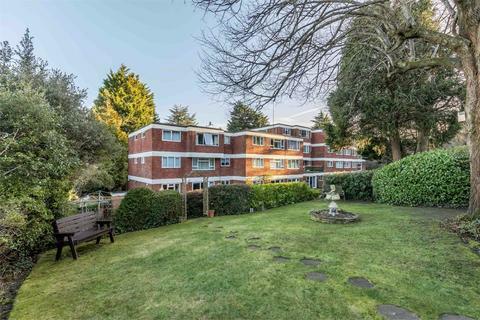 A superb apartment that has been recently modernised and updated, located on the third (top) floor in a popular residential only block. 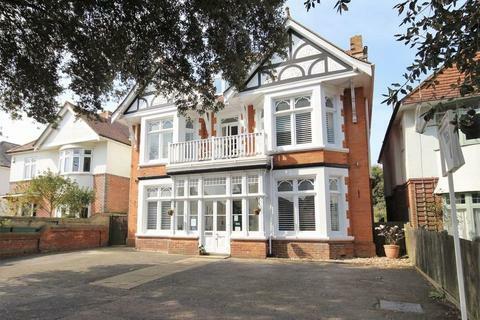 Situated in a convenient position just a short walk to Westbourne village and Bournemouth Gardens. 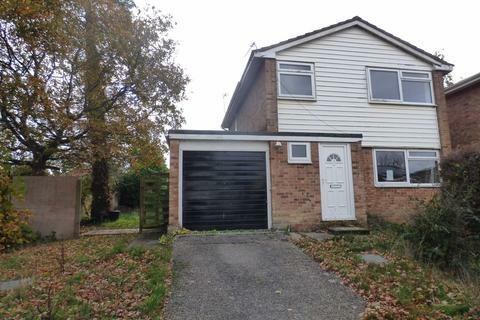 **MUST VIEW** Three Bedroom Family Home in Winton! LARGE DOUBLE GARAGE AND WORKSHOP. 2 RECEPTION ROOMS. 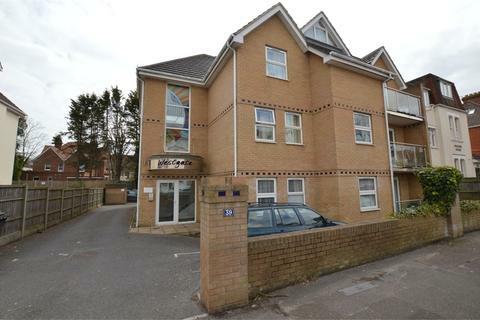 A popular location with easy access to transport links and walking distance to local shops and supermarkets. Call to view[use Contact Agent Button]. Marketed by Dixon Kelley - West Moors. 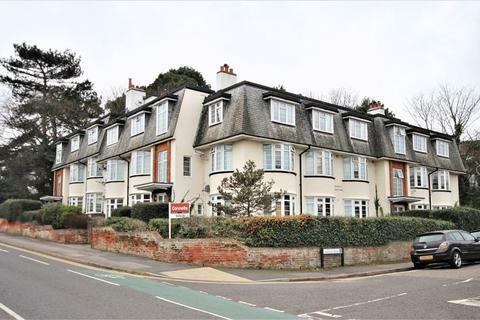 Christopher Shaw are delighted to offer this modern 2 bedroom flat in the heart of Bournemouth Town Centre. This flat would be a great home for anyone who's life is in and around the Town Centre. 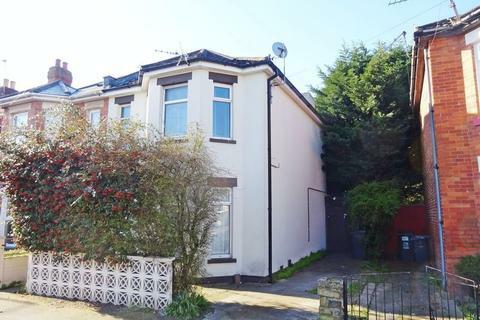 This impressive and individual looking block is close to Shops, Bars, Restaurants. 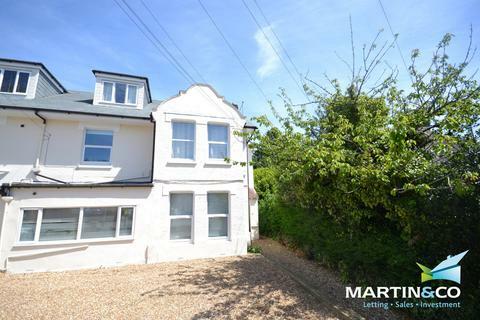 THREE BEDROOMS & THREE RECEPTION ROOMS. 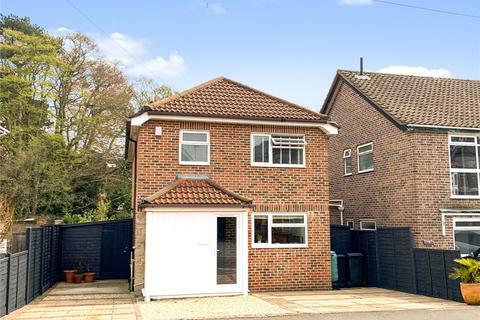 Versatile Home with Annexe Potential. 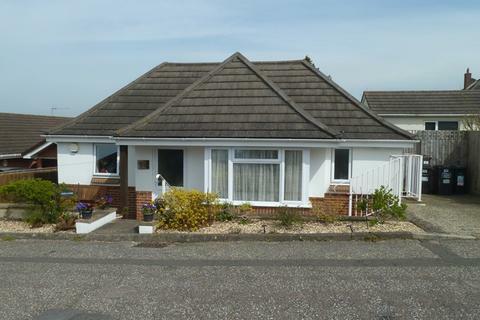 Features: South Facing Garden, Timber Chalet, Good Sized Bedrooms, 16ftx13ft Master Bedroom, Modern Fitted Kitchen, Bathroom & Shower Room. Frontage Parking, GCH, UPVC D/G. Offered with No Forward Chain. 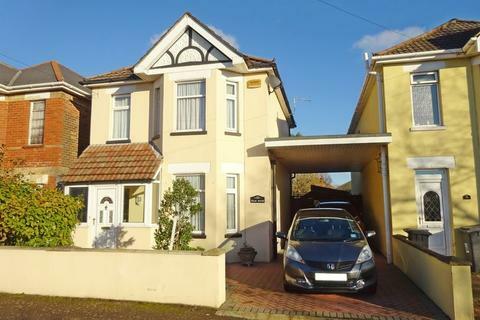 SUPERBLY PRESENTED DETACHED HOUSE WITH FEATURE 19ft x 16ft6 KITCHEN/FAMILY ROOM. 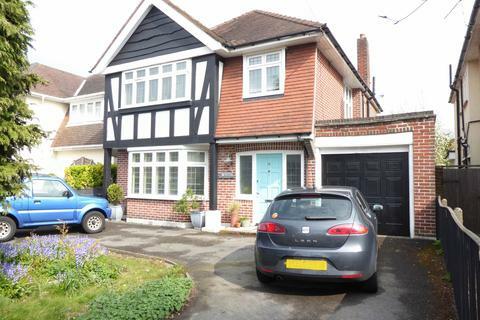 Offers: Four Bedrooms, Two Reception Rooms, GF Cloakroom, Modern Family Bathroom. South Facing Lawned Garden, Workshop/Store, Frontage Parking, Fitted Kitchen Appliances. Vendor Suited on a Chain Free Onward Property. 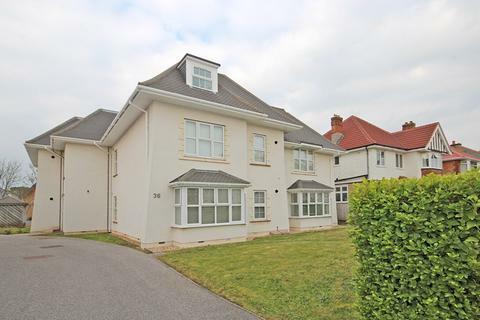 A stunning DETACHED CHATACTER HOME located only a short distance to the award winning SANDY BEACHES and within easy reach of Bournemouth Town Centre and main transport links. 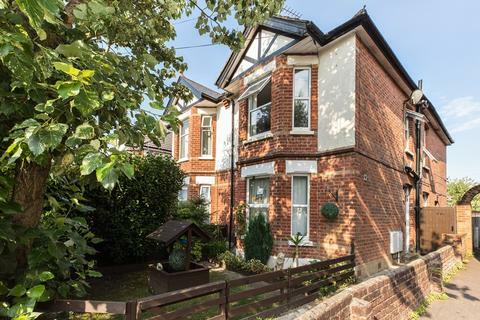 Featuring FIVE DOUBLE BEDROOMS, three RECEPTION ROOMS and a SOUTHERLY facing REAR GARDEN. Garage. NO FORWARD CHAIN.